Virtual fitness studio with dozens of workouts. Find the right workout, track your progress with the webcam and workout with friends. You will find warm up, beginner, advanced and cool down exercises in this unique app which uses your webcam to keep track of your workout intensity. You definitely need to give this app a try if you are needing encouragement to start a fitness program. 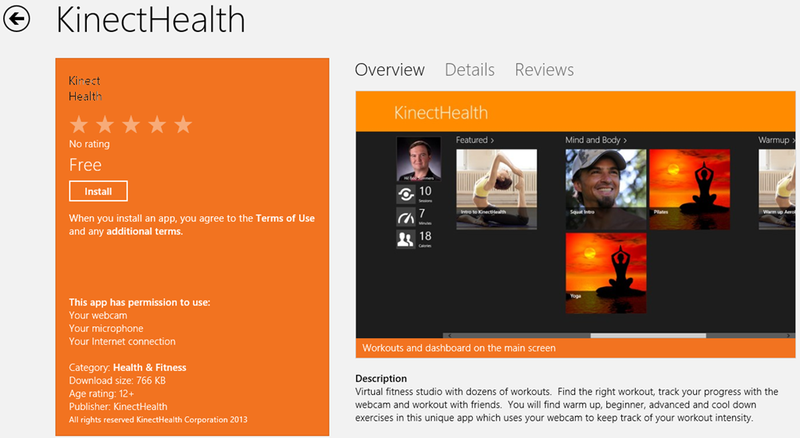 It comes loaded with Workout videos and if you have buddy you guys can train together as you can read. What’s more, this app is free of charge for now. Download the app now in the Store via the following link. wonderful post ever . It is really informative and quality of the content is extraordinary.